Let people know you care about your vehicles suspension by sporting any of our custom Ksports goods or apparel. 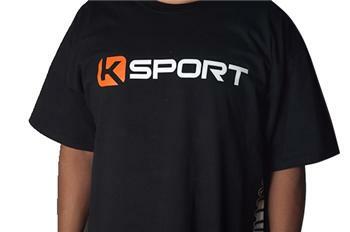 We’ve heard rumors the Ksport logo’d t-shirts have potential to increase your driving skill. Can’t really go wrong with that, can you?